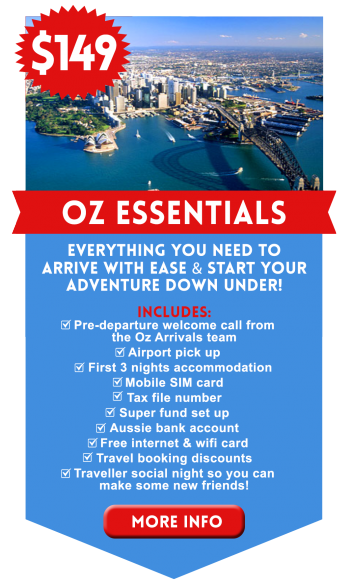 Let us make your arrival into Australia pain free with our OZ Arrival Packages! 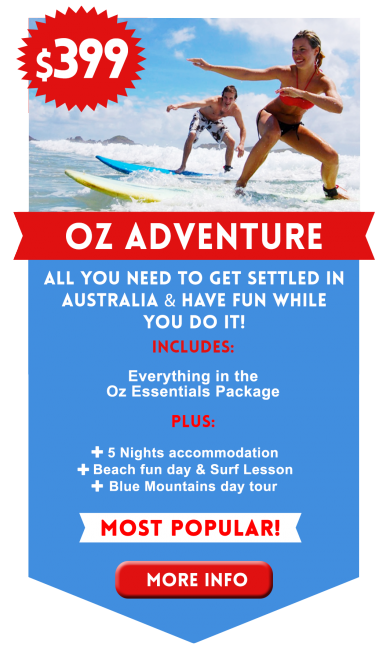 Our OZ Arrival Packs are perfect for anyone backpacking Australia for a short time on a holiday or moving to Australia for a working holiday! 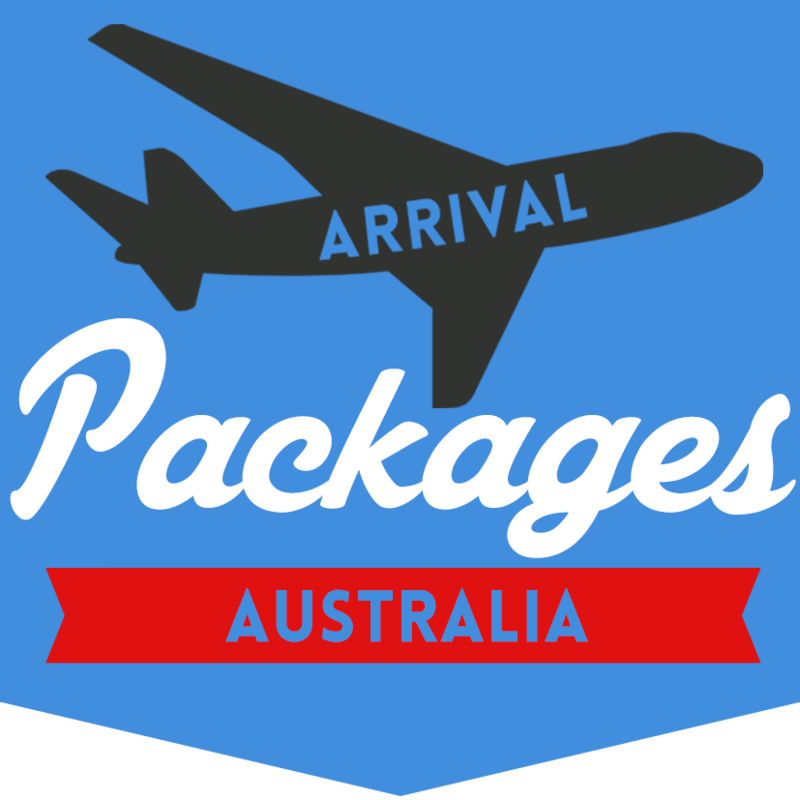 Our Arrival Packs consist of a number of essentials for anyone moving to Australia or travelling to Australia for a holiday, including airport pick ups, accommodation, tax file number set up, Australia bank account set up, Australia SIM card for your phone, and more! 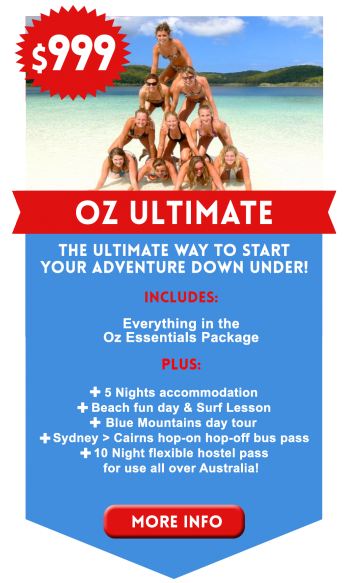 Whether your backpacking Australia on a budget or travelling to Australia for leisure or work, we can help you get settled and take the stress out of your trip to Australia!